Unfortunately, car accidents in the State of Israel have become an epidemic, costing billions of dollars every year to the tax payers and hundreds of lives. 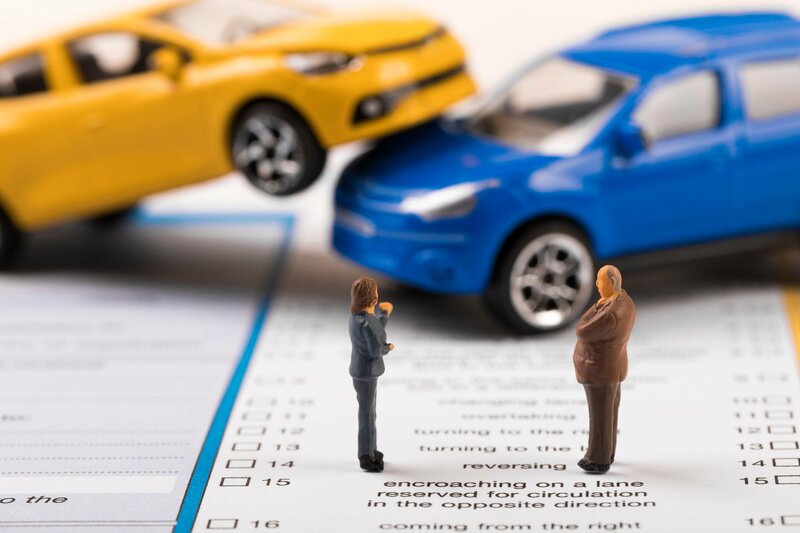 When involved in a car accident, you must be aware of the law requirements, the insurance requirements and even about the medical procedures you should follow. Car insurance in Israel is a very complicated issue, the policies are always in Hebrew (only) and far for being a clear and simple document. In order to avoid problems I suggest you consult a lawyer before you approach your insurance agent or insurance company. We have vast experience in the insurance field, and in the past we have represented many insurance companies, therefore we know the system well.